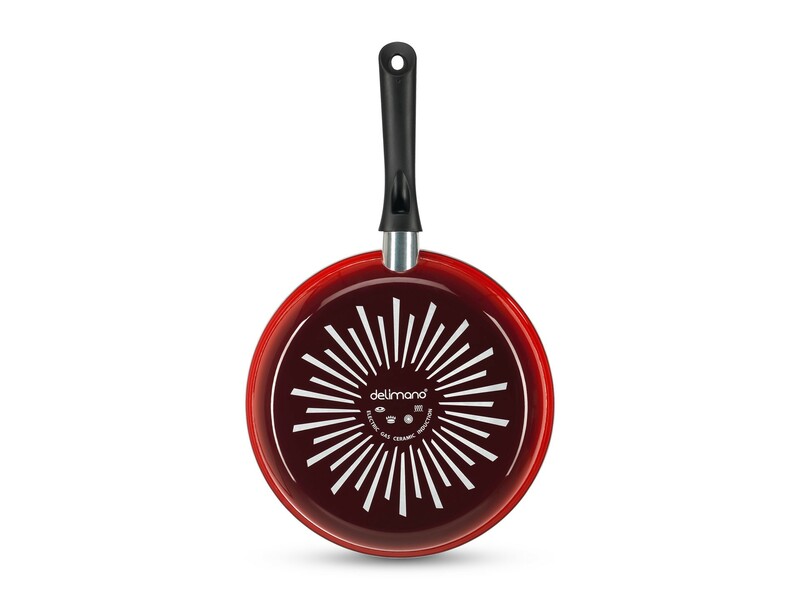 Roast, steam and fry with less effort and better results with non-stick Delimano Diamond Legend FryPan! 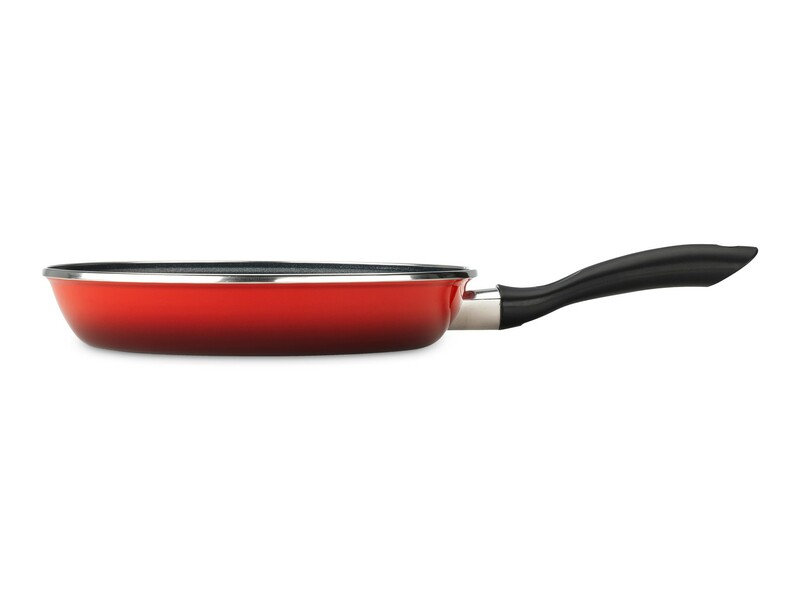 Juicy steaks, nicely roasted fish and vegetables and golden omelettes in no time. 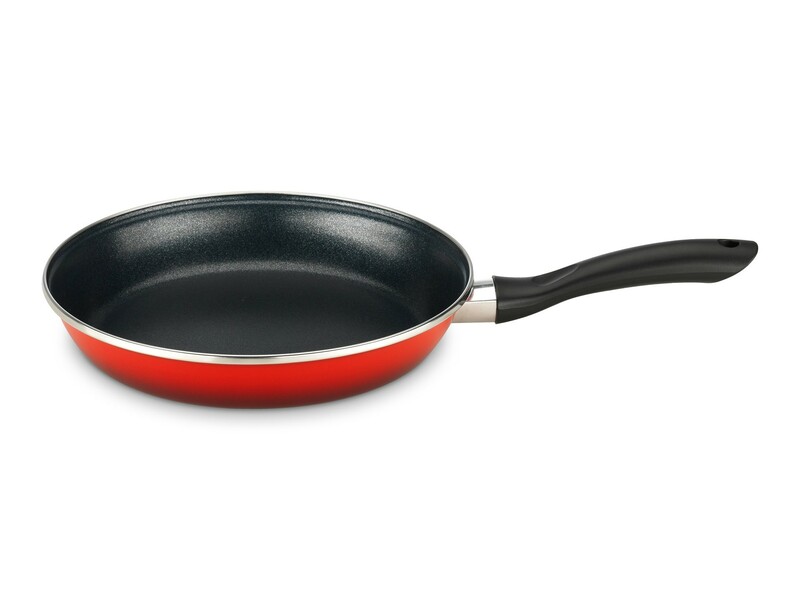 Delimano Diamond Legend Fry Pan is one of the most practical kitchen appliances. It gives you the ease of cooking and preparing you favourite dishes, all you have to do is decide what you want to make - steam stakes, sauté frankfurters, tofu, fry fish, fry vegetables, pasta sauce, English breakfast (fried eggs and bacon), pancakes, omelettes or something completely different.